15 September 2016 – Kaspersky Lab experts have discovered a new Pokémon Go malware on the Google Play store: “Guide for Pokémon Go”. This Trojan is capable of seizing root access rights on Android smartphones and using that to install/uninstall apps and display unsolicited ads. The app has been downloaded more than 500,000 times, with at least 6,000 successful infections. Kaspersky Lab has reported the Trojan to Google and the app has been removed from Google Play. 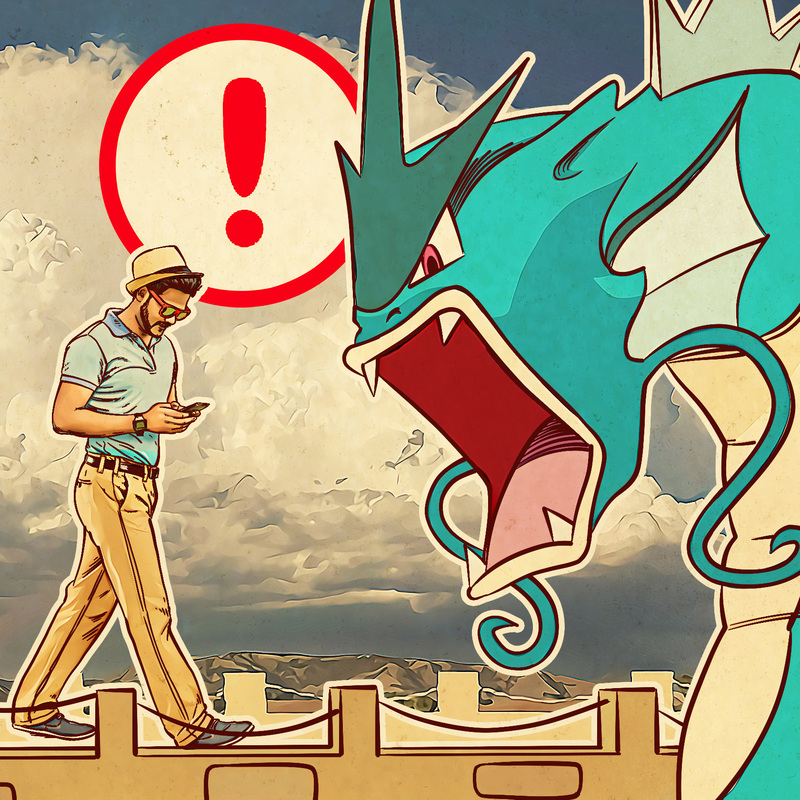 The global phenomenon of Pokémon Go has resulted in a growing number of related apps and, inevitably, increased interest from the cybercriminal community. Kaspersky Lab’s analysis of the “Guide for Pokémon Go” Trojan has uncovered malicious code that downloads rooting malware, securing access to the core Android OS for the purposes of app installation and removal as well as the display of advertising. The Pokémon Go malware includes some interesting features that help it to bypass detection. For example, it doesn’t start as soon as the victim launches the app. Instead, it waits for the user to install or uninstall another app, and then checks to see whether that app runs on a real device or on a virtual machine. If it’s dealing with a device, the Trojan will wait a further two hours before starting its malicious activity. Even then, infection is not guaranteed. After connecting with its command server and uploading details of the infected device, including country, language, device model and OS version, the Trojan will wait for a response. Only if it hears back will it proceed with further requests and the downloading, installation and implementation of additional malware modules. Kaspersky Lab analysis shows that at least one other version of the malicious Pokémon Guide app was available through Google Play in July 2016. Further, researchers have tracked back at least nine other apps infected with the same Trojan and available on Google Play Store at different times since December 2015. Their data suggests that there have been just over 6,000 successful infections to date, including in Russia, India and Indonesia. However, since the Pokémon Go malware is oriented towards English-speaking users, people in such geographies, and more, are also likely to have been hit. “In the online world, wherever the consumers go, the cybercriminals will be quick to follow. Pokémon Go is no exception. Victims of this Trojan may, at least at first, not even notice the increase in annoying and disruptive advertising, but the long term implications of infection could be far more sinister. If you’ve been hit, then someone else is inside your phone and has control over the OS and everything you do and store on it. Even though the app has now been removed from the store, there’s up to half a million people out there vulnerable to infection – and we hope this announcement will alert them to the need to take action,” said Roman Unuchek, Senior Malware Analyst, Kaspersky Lab. People concerned that they may be infected with the Pokémon Go malware should scan their device with mobile antivirus. If they are infected, there are tools available to help them remove the rooting malware, which can be a complex process. In addition, Kaspersky Lab advises users to always check that apps have been created by a reputable developer, to keep their OS and application software up-to-date, and not to download anything that looks at all suspicious or whose source cannot be verified.